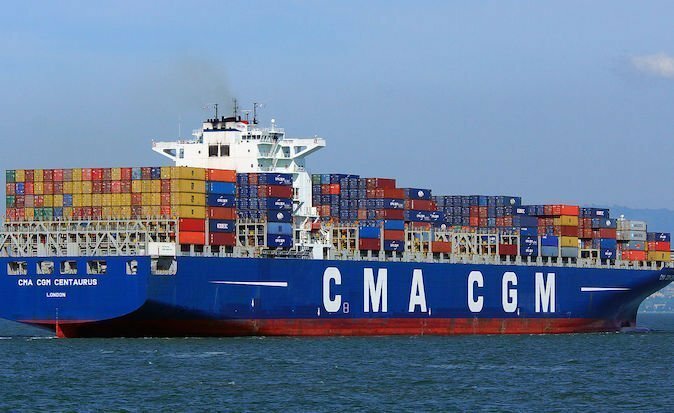 French containership operator CMA CGM’s 9,415 teu post panamax boxship CMA CGM Norma collided with Chinese general cargo ship Yusheng366 near Hong Kong waters on Monday. CMA CGM Norma suffered minor damage while Yusheng366 sank from the collision after the crew had abandoned the ship. Guangdong Maritime Safety Administration has confirmed that all the crew from the ship have been rescued. The administration has issued alerts to nearby vessels to avoid the collision area. Following the incident, the 2006-built CMA CGM ship, which was enroute from Guangzhou’s Nansha Port to Singapore, moved to nearby anchorage for investigations. According to the latest AIS tracking information, the ship is still anchored.